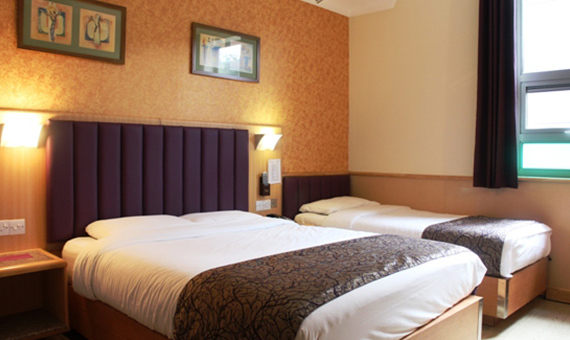 Eurotraveller Hotel-Premier is a modern, contemporary built tourist and business hotel. 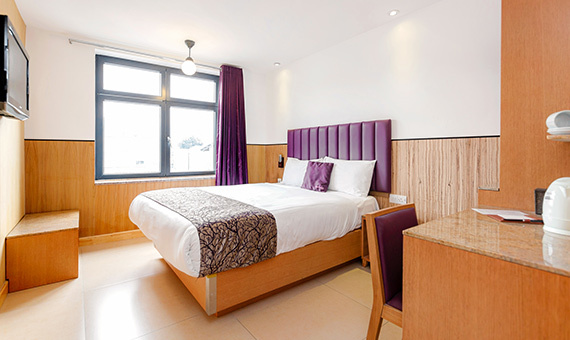 Eurotraveller Hotel Premier is situated on the historic Old Kent Road, SE1, London that connects London through the Europe via The A2 to Dover, makes it ideal base for tourist and business travellers alike. 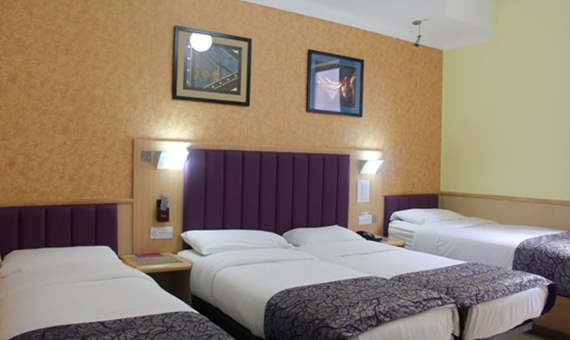 Eurotraveller Hotel Premier@Tower Bridge is a high-end hotel close to many of London’s major tourist attractions like Tower Bridge, The Houses of Parliaments, the Southbank, London Dungeon, Shakespeare’s Globe Theatre, London Eye, The Shard are to name just a few. 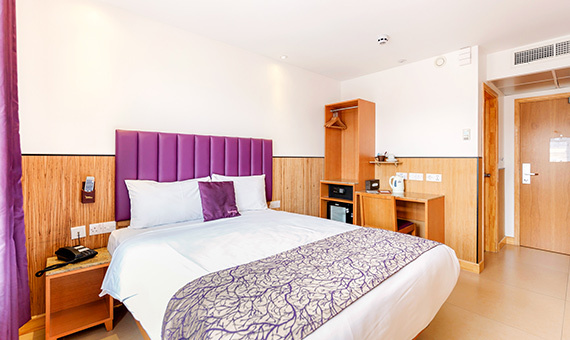 Eurotraveller Hotel-Tower Bridge, Southwark is close to Elephant and Castle underground station for easy access to trains like Eurostar and local trains. 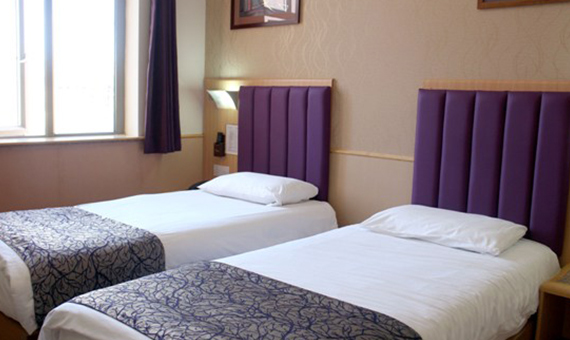 Additionally, many businesses pass by the Eurotraveller Hotel-Premier also providing access to the Financial district of London. For night life lovers there are many local attractions like Ministry of Sound and Coronett Theatre at Elephant and Castle. O2 Brixton Academy (15minutes by car), The O2 Arena (20mins by car). London Excel business exhibition centre is within 20 minutes driving distance from the hotel location. Check In Time : 14:00 PM onwards. Check Out Time : 11:00am (Departure Date). Cancellation & Pre-payment : All children under 3 years stay free of charge when using existing beds. 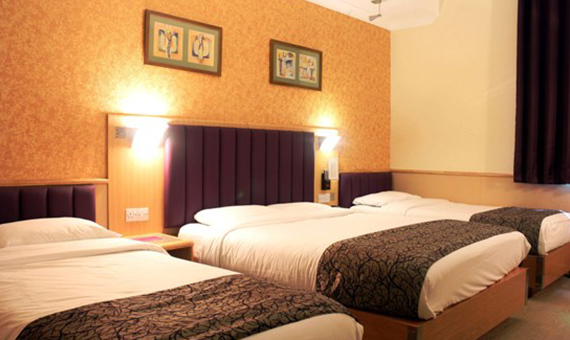 All children under 2 years are charged GBP 10 per person per night for children’s cots. The maximum number of child’s cots permitted in a room is 1. Any type of child’s cot is upon request and at managements descretion. Supplements are calculated automatically in the total costs, if booked with the room. If not then you can still book upon arrival at the hotel desk while checking in. Accepted Mode Of Payments : All major credit/debit cards , eg. VISA, MASTERCARD, AMERICAN EXPRESS (CHECK IN DESK ONLY), AND CASH. Guests need to pre-book breakfast either as a supplement or when they arrive at the hotel. The card used to make the booking must be presented at check-in. If this is not possible, you must contact the hotel before arrival. The company must forward a letter head request to the hotel to charge the card for the specified amount, if booked for their employee. At check-in, the guest must present a valid form of photo ID. Deposits charged towards the reservation will not be refunded if a room is cancelled due to weather conditions, natural disasters or transportation disruptions before, during, or after the cancellation period.